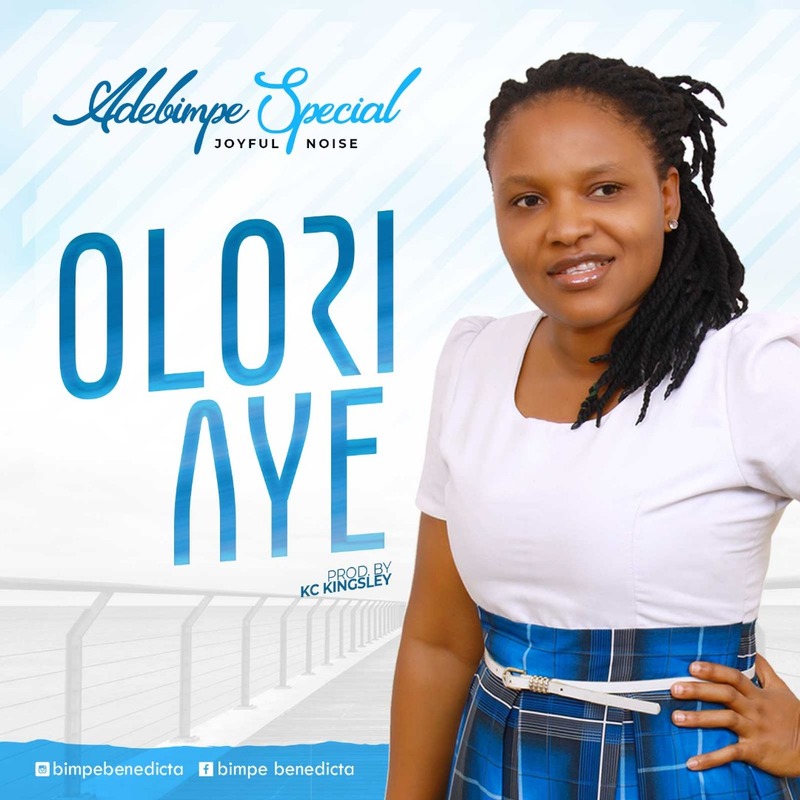 Adebimpe Special drops a new single titled “Olori Aye” which means ‘ Ruler of the Universe’ in English. “Olori Aye” is a praise song that endorses the sovereignty of Almighty God. Olori Aye is sung in a rhythmic momentum of distinctive jazz style with an improvising ‘call and response’ pattern.